Looking for a gift to make sure you're remembered for a really long time? Here you'll find charming basket arrangements, clever compositions and plants in pots - perhaps you may also want to add an extra surprise. 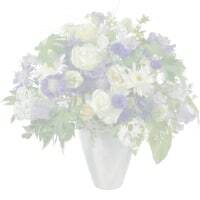 Since plants and flower arrangements aren’t allowed in hospitals, please choose a bouquet for your loved one instead.